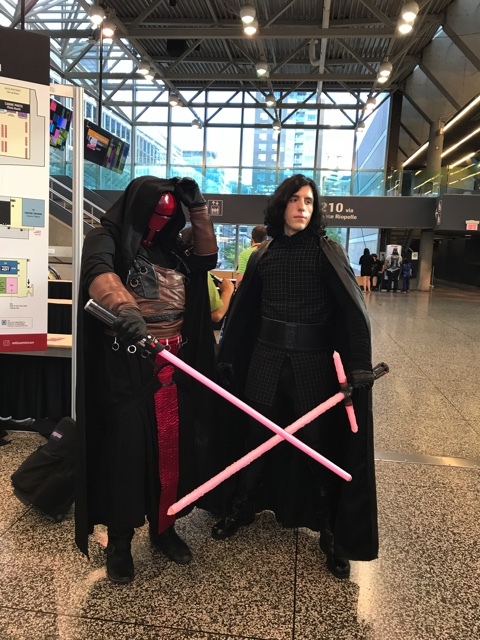 Read more about FANTASIA 2018: The First Week's Recap! 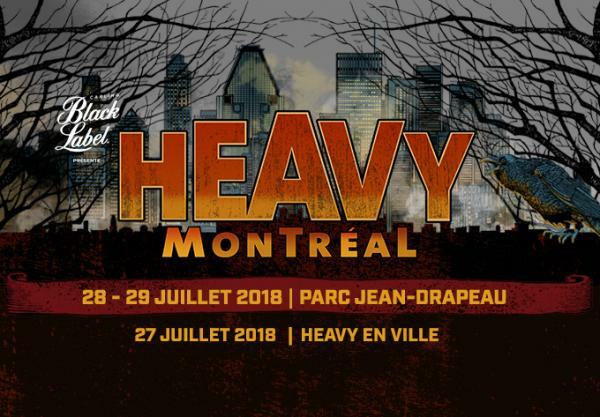 WIN HEAVY MONTREAL PASSES FROM CJLO! 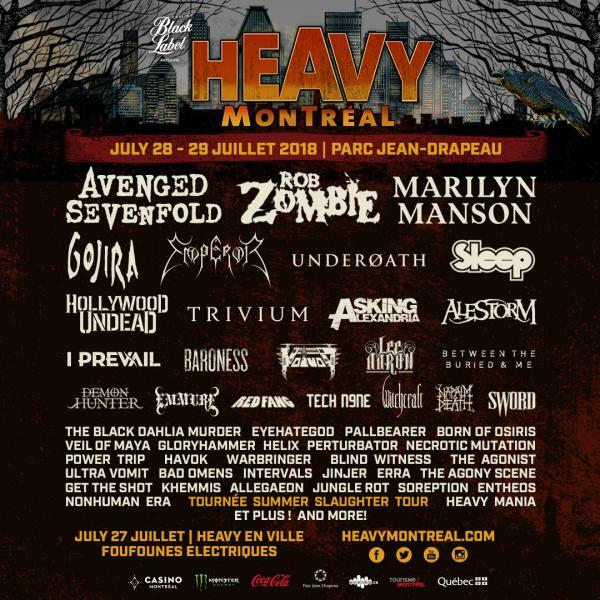 Read more about WIN HEAVY MONTREAL PASSES FROM CJLO!